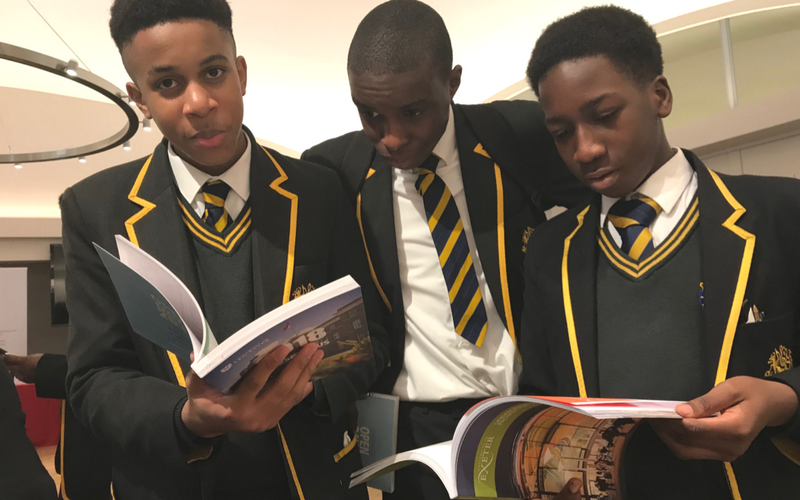 On 7-8 November, Making The Leap brought leading universities to London schoolchildren for our third annual Raising University Aspirations fair. The event provides pupils from years 8-13 the opportunity for meaningful interactions with universities. It also provides universities with a space to engage with children from across London, where they can give information and advice in a targeted way. Raising University Aspirations encourages children to aim high. For younger pupils, this can often be a pivotal time to decide to focus on achieving academically, whilst for older pupils, a fantastic opportunity to choose a university, and to clarify any misconceptions they may have about higher education.